Getting a Jacuzzi might seem like an expensive indulgence, but the truth is you don’t need to spend a lot of money for one. 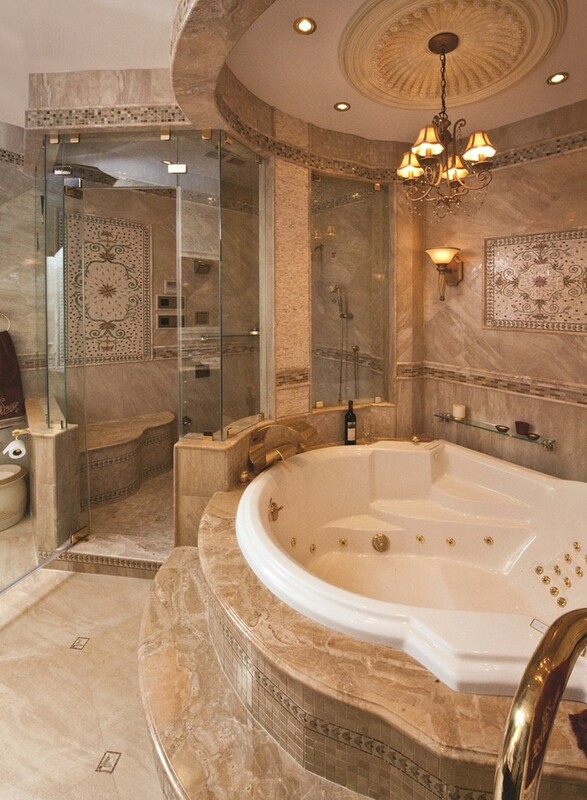 Imagine the benefits of having this type of bathtub inside your bathroom. If you’ve had a rough day at work or school, or maybe you just ran a marathon or a had a grueling workout. There’s nothing like sinking into a hot tub to help ease all the sore and aching muscles in your body. 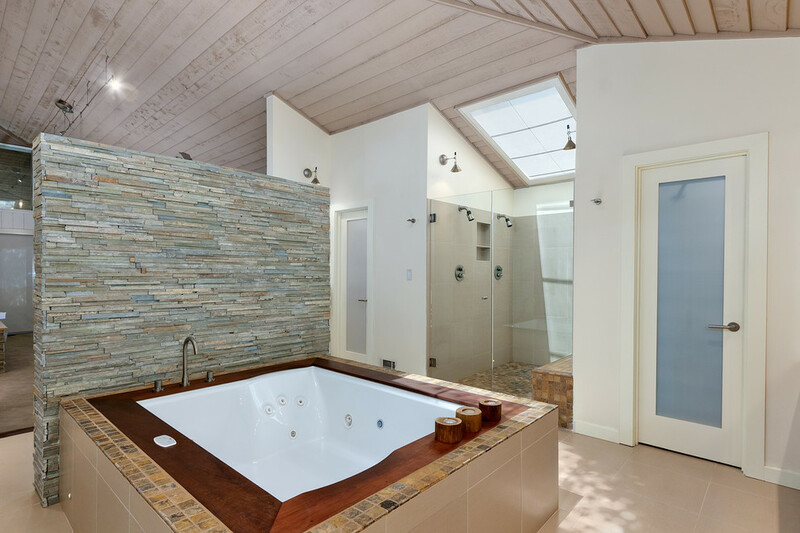 Many spas include Jacuzzi baths in their regimen, as they understand just how beneficial it can be for their customers. 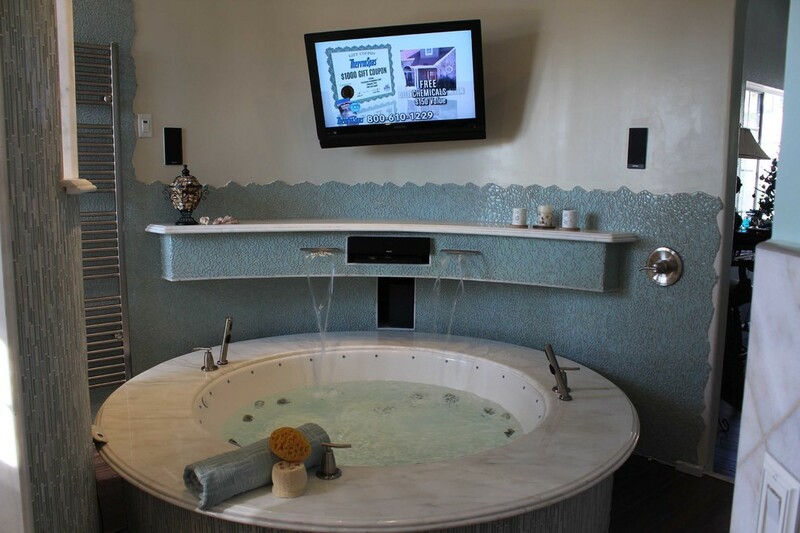 When you purchase your very own Jacuzzi bath, you will have the convenience of having a mini spa inside your own house, and you don’t need to pay for it other than your initial purchase, and you don’t need to wait for an appointment slot to open up just so you can be accommodated. But you also need to be smart with your decision on what type to buy. There are many choices and it may confuse you. 1. 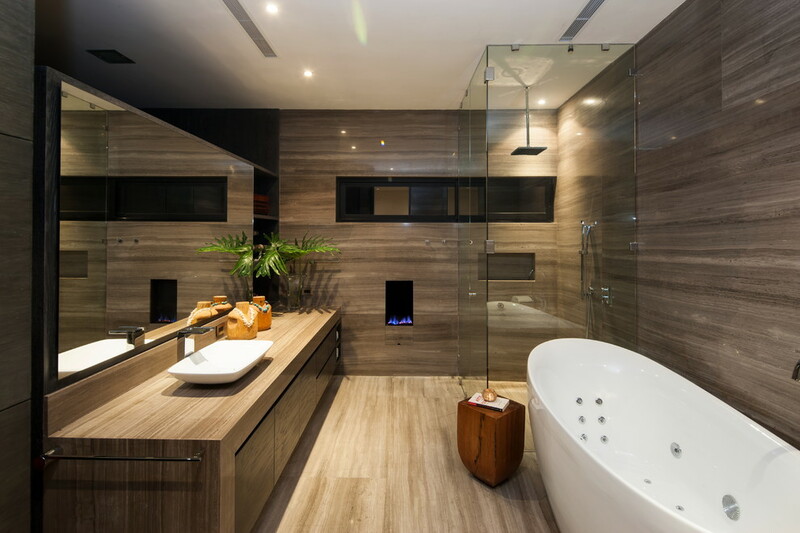 Make sure to get the right size – depending on the type of bathtub that you want to purchase, you need to make sure that you get the measurement of the bathroom. The very first thing you should consider when looking to purchase a Jacuzzi is where it will be placed. Never shop for a bathtub without determining the exact dimensions. Also, consider the layout of the bathroom and the placement of other essentials like the toilet and the sink area. Make sure that your choice will also be able to fit through the door of your bathroom. 2. Consider your lifestyle – do you live alone? Or maybe you live with a partner or spouse? The type of bathtub you will choose can be different if you plan to share the space with your partner sometimes. Consider getting a bigger one if you plan to do so, but again take into consideration the size of your bathroom and also the weight of the bath when it is filled with water and make sure that your floor is able to support the weight. 3. Choose a Jacuzzi bath made of high-quality material – whether you’re spending 500 or 5,000, the fact is you are still spending hard-earned money. You want to make sure that you are purchasing something that will stay with you for many years to come. Do your research to make sure that the bath you are eyeing is made of quality material. Even if it costs less, consider that cheaper materials might have been used and this could result in the bath getting easily damaged which would only cost you more. If you’ve made the decision to buy one, consider looking through this list for Jacuzzi baths UK. You will surely find a lot of affordable options that you can choose from. Don’t hesitate to give yourself a treat and buy a Jacuzzi for yourself today.